Paul, David and Ali dive down the elevator shaft in pursuit of MAD MEN series 5. Better call Saul! Paul and guest Ryan Haupt of Science…sort of discuss the first four seasons of AMC’s Breaking Bad. If you’re not caught up on the series, be forewarned: Spoilers ahoy. And Science too! Zombie. Zombie. Zombie. Zombie. Goose! 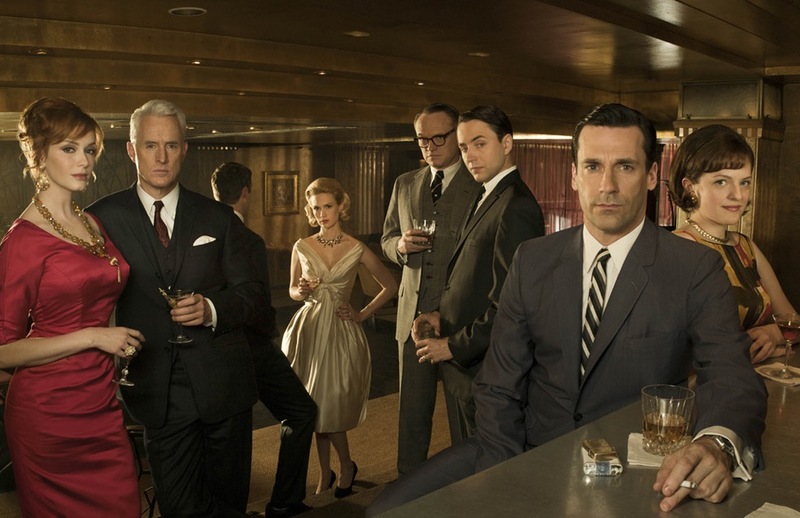 “Who is Don Draper?” Join Paul and David for an in-depth discussion of MAD MEN season 4! 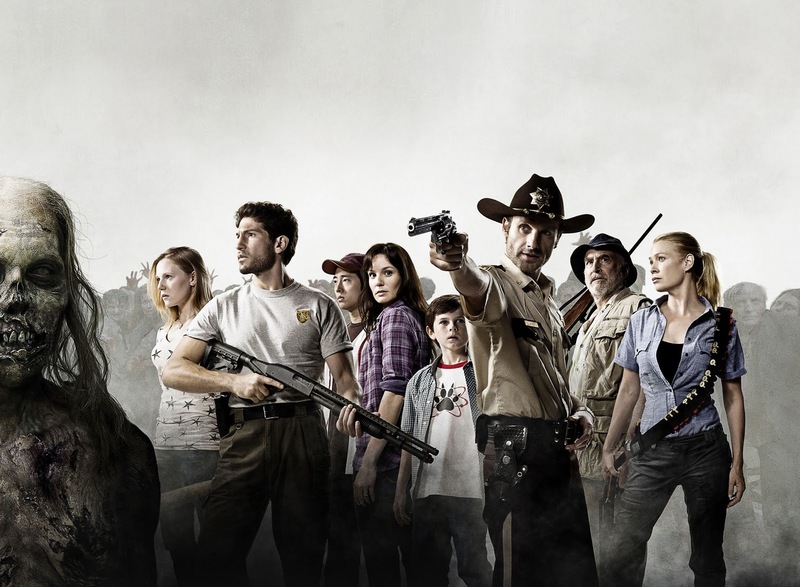 Plus, a few thoughts on AMC’s next series THE WALKING DEAD! Featuring music from David Carbonara’s television score. 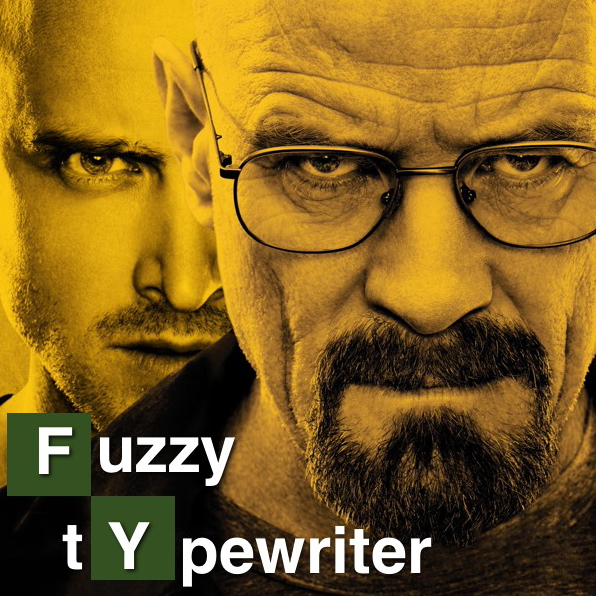 You are currently browsing entries tagged with amc at Fuzzy Typewriter.